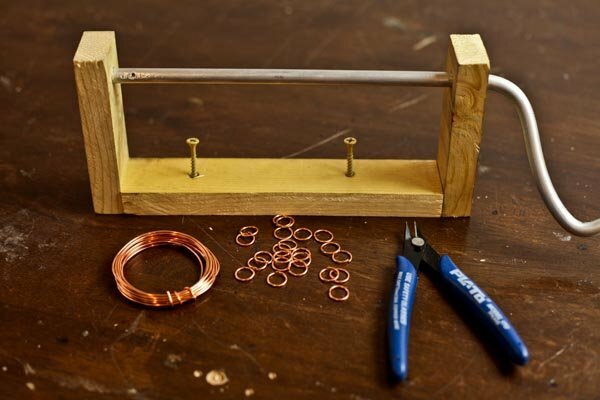 Ever wonder how to make your own DIY handmade jewelry? 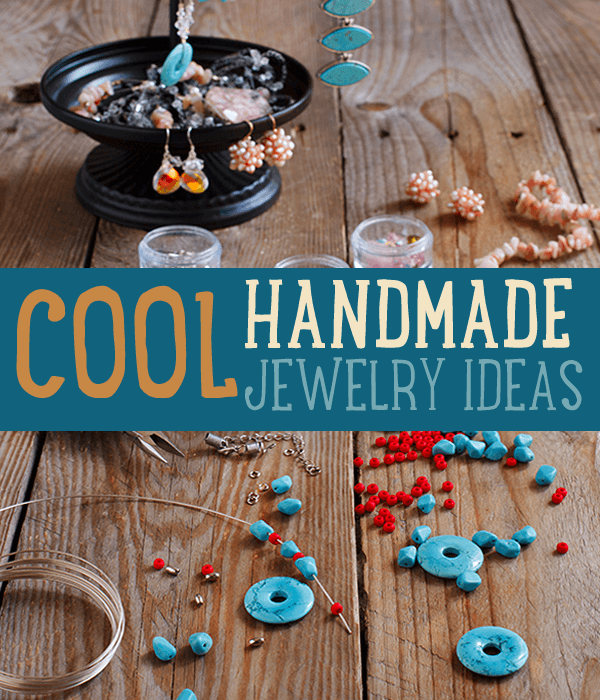 Luckily for you we are offering a roundup of all our favorite handmade jewelry ideas just in time for spring! These lovely pieces will be sure to delight! 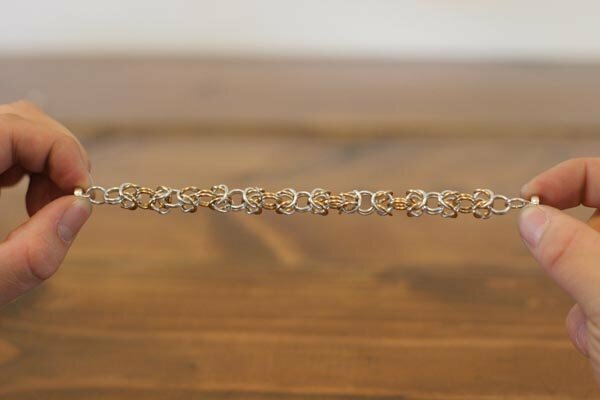 Handmade jewelry is hard to come by, so definitely check out our custom DIY jewelry posts! 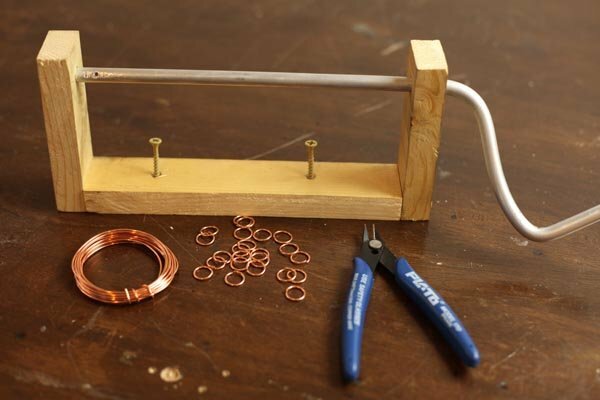 Don't forge to sign up for our newsletter to get skinny of everything handmade and DIY! ENJOY! Just in time for wedding season! Like this post? 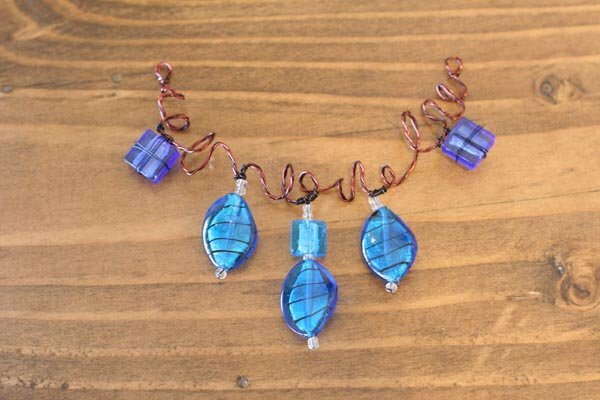 Check out our other awesome jewelry posts along with other great jewelry making ideas, beauty tips, and DIY hairstyles. Don't forget to hit the follow button on Facebook (below) to get all the latest updates on everything DIY related. Pin It to Pinterest to share with other! Feel free to leave us feedback in the comments section below. We appreciate it. Let us know what you'd like to see on DIY Projects.com and we'll do our best to make it happen.